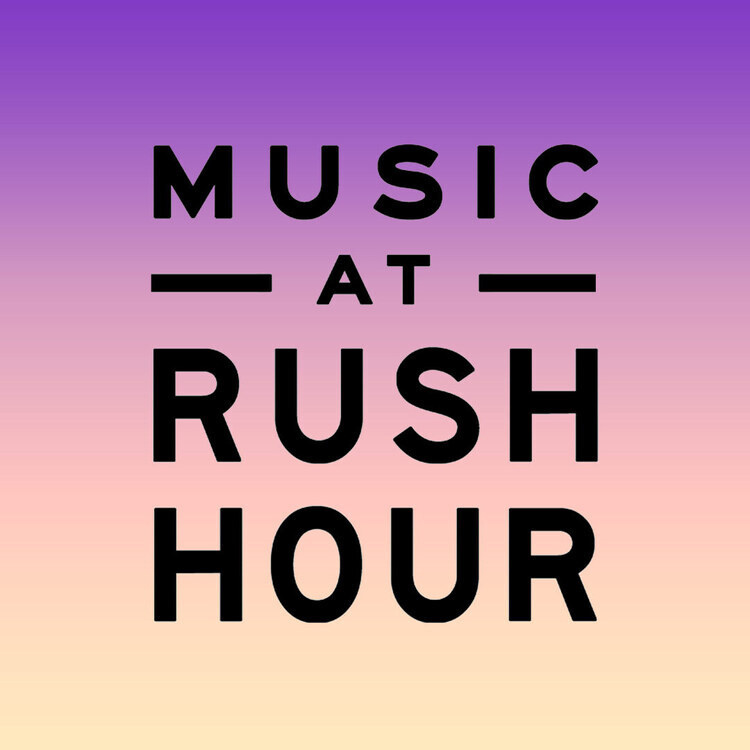 USC Thornton's Classical Guitar department launches the Fall season of Music@RushHour in first-rate style, showcasing dazzling pieces for the guitar from all over the world. The concert will feature students of Brian Head, Scott Tennant, and William Kanengiser. Relax and avoid the traffic each Wednesday with a free performance by USC Thornton student musicians. A complimentary reception follows the concert.